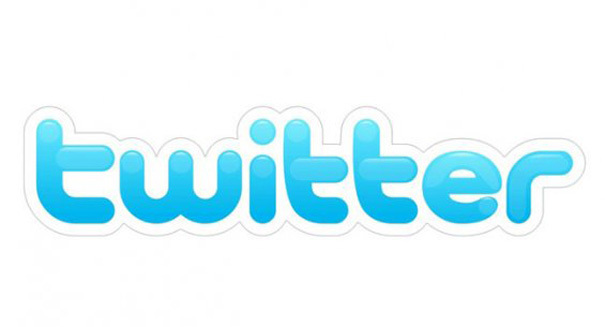 A new tool allows Twitter users to buy eye-catching products within the site. The one place it wasn’t easy to shop was your mobile phone, but that’s about to change. Payments processing company Stripe, Inc, launched a new, simpler tool on Monday to help consumers buy on new platforms such as Twitter. Previously, however, buying through Twitter’s mobile app was a multi-step process that involved leaving the site and didn’t really encourage frequent attempts. Stripe’s co-founder and chief executive Patrick Collison called the process of app buying “an obstacle course,” claiming that two-thirds of mobile shopping carts end up not being purchased. Enter Stripe’s new product, Relay, which was designed to streamline the shopping. Relay allows retails companies such as eyeglass sellers Warby Parker to participate in a “universal sell” button, listing their products in one place and allow direct purchase from Twitter. The common consumer will be able to click the buy button and enter their shipping and payment information without being redirected from their original Twitter site. Twitter is hoping the tool will help them continue their forays in e-commerce and increase their gradually slowing audience. Of course, if spending money becomes as easy as clicking one button, it may be too easy for the consumer but that isn’t Twitter’s problem.